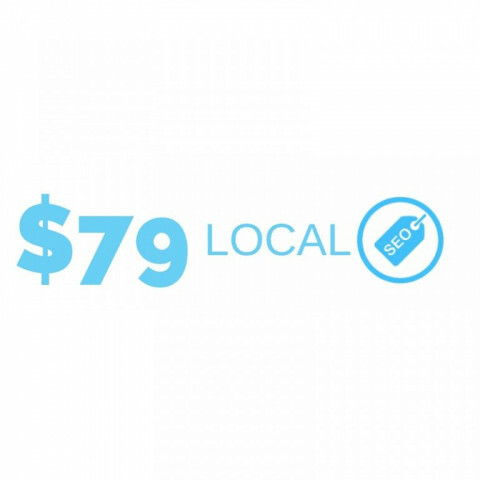 Websites starting at $399! 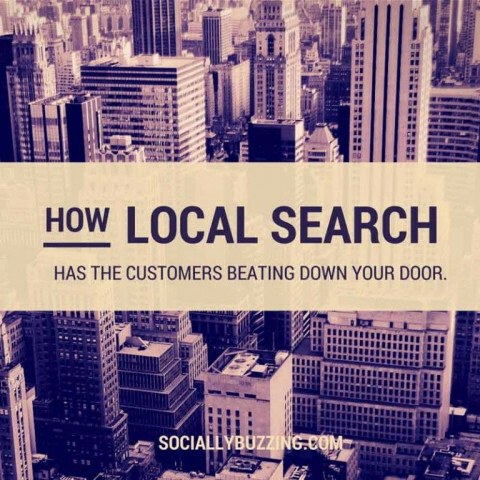 The Internet has revolutionized the way prospective customers are finding your business. Phone books, print ads and direct mailers are relics of the past. The Internet has turned marketing practices inside out to a local, social and on-the-go mobile world. Don't be intimidated by the new marketing landscape. Embrace the fact that the web is the key to the success of your small business. The Internet is here to stay, and things have changed. But don’t worry. You don’t have to figure this all out by yourself. 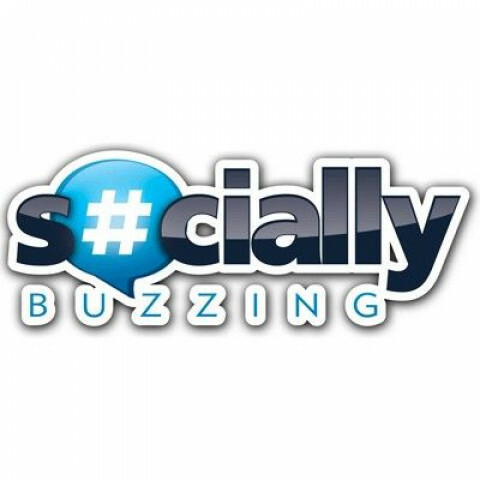 Socially Buzzing is here to lend you a hand with professional, affordable, digital marketing solutions. At Socially Buzzing, we value relationships. We're a small, agile company, and we're available to our clients 24 hours a day, 7 days a week. Each new business is partnered with one of our talented account agents, who will work non-stop on your behalf. We work to earn your trust by creating value, improving revenue and actively communicating the work we’re doing for you.